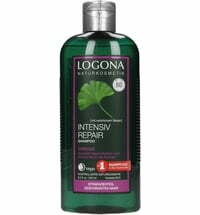 Perfect hair with intensive care at the same time! Apply BIOTURM® Lotus Effect Shampoo to wet hair, massage gently, then rinse thoroughly. 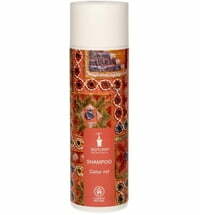 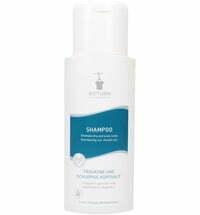 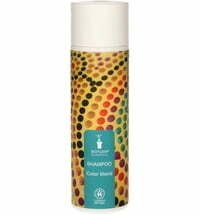 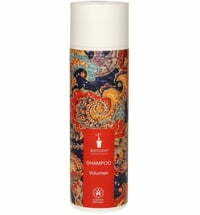 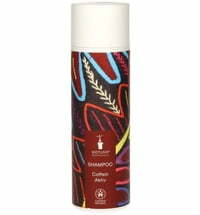 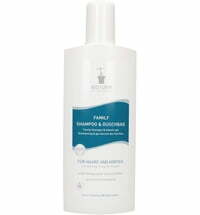 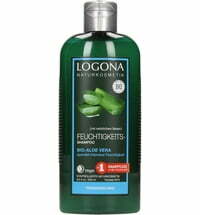 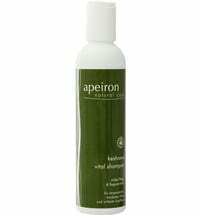 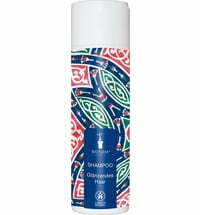 BIOTURM® Lotus Effect Shampoo cleanses dry hair very gently. 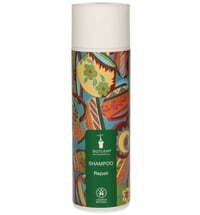 The combination of moringa tree oil extract and lotus flower extract give dry hair moisture and smoothness and protect it from environmental influences. 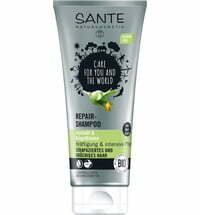 Dry hair becomes smooth and shiny again.